The Rocky Mountain Showdown is this Friday! Every year the anticipation for the big game is on all of our minds. The Sportsbook Bar & Grill Greenwood Village is the Official Watch Party of the CSU Rams. We have dedicated TV Viewing space and the sound will always be on. 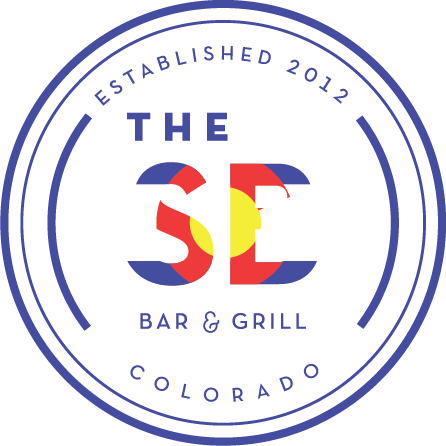 If you are not going to be at Mile High you should definitely watch the game at The Sportsbook Bar & Grill DTC. Watch the CSU Rams every Saturday at The Sportsbook Bar & Gill DTC! College rivalries always exist, sometimes as a Coloradoan, we can be a state divided. 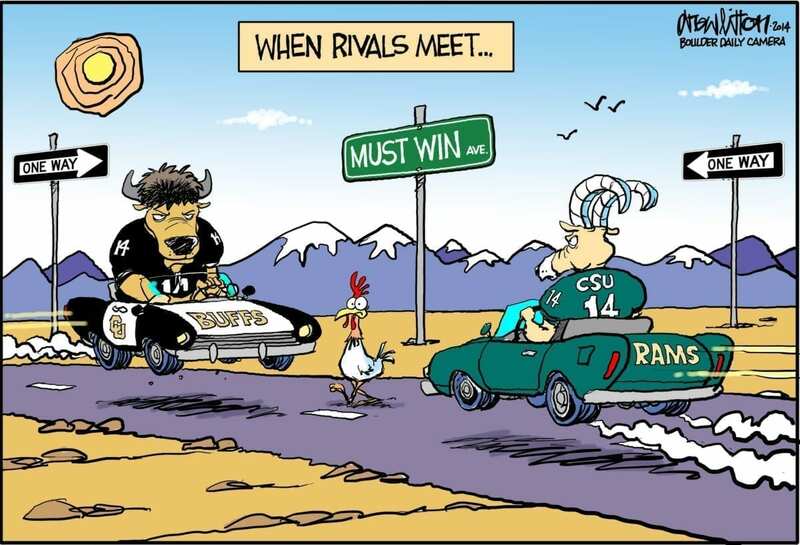 When the CSU vs CU game comes around every year we begin to revel in that healthy rivalry that everyone in this state enjoys. Rarely do rival teams meet on opening week, but in Colorado, we do things differently. There are no taking sides in this bar we love both CU and CSU, but we are an official CSU watch party. The Rams established their football team back in 1893 as the Aggies. We are offering a special beer made for CSU Rams fans! 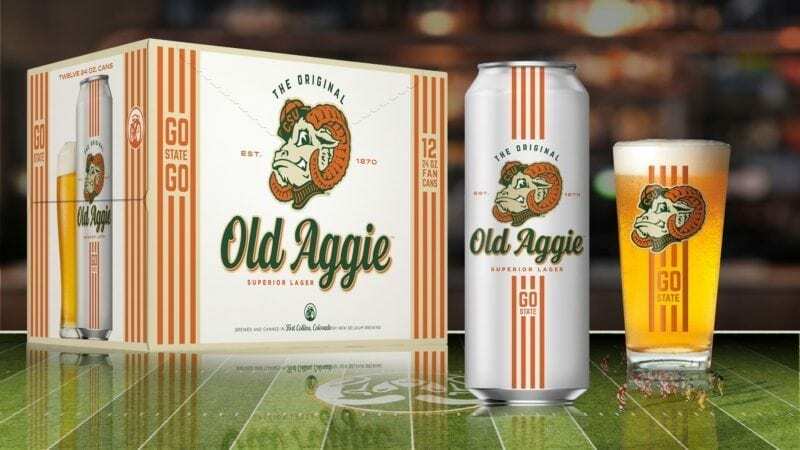 New Belgium Brewing and Colorado State University teamed up to brew Old Aggie Superior Lager to commemorate their deep connections and many partnerships over the years. In 2015, New Belgium Brewing co-founder and Executive Chairwoman Kim Jordan gave a $1 million grant to CSU’s Fermentation Science and Technology program. In 2016, New Belgium donated more than $4 million for the construction of CSU’s new stadium on campus. More than 100 CSU alumni work at New Belgium, and several New Belgium brewers teach adjunct positions in fermentation at CSU. The two Fort Collins enterprises have always been linked and now there is a beer to help celebrate that kindred spirit. A portion of Old Aggie sales goes towards supporting athletics, fermentation sciences and responsible drinking at CSU.